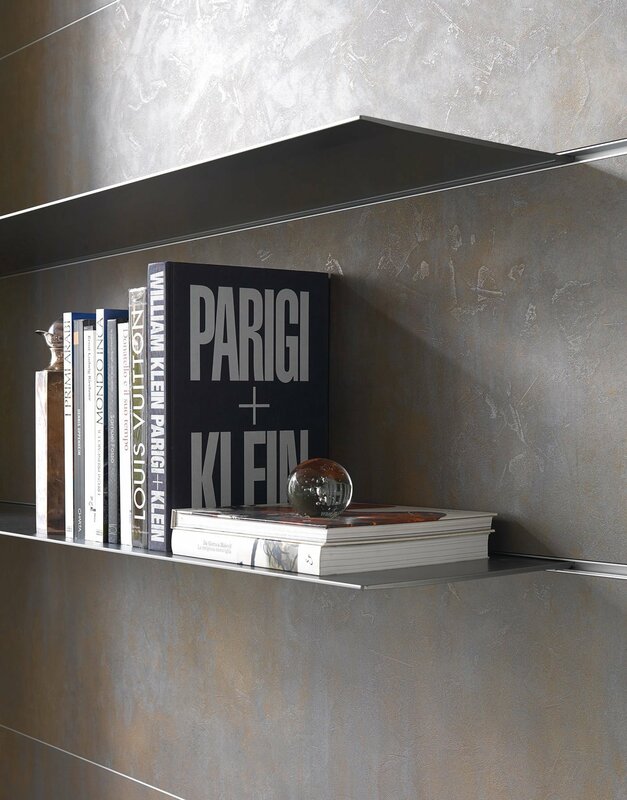 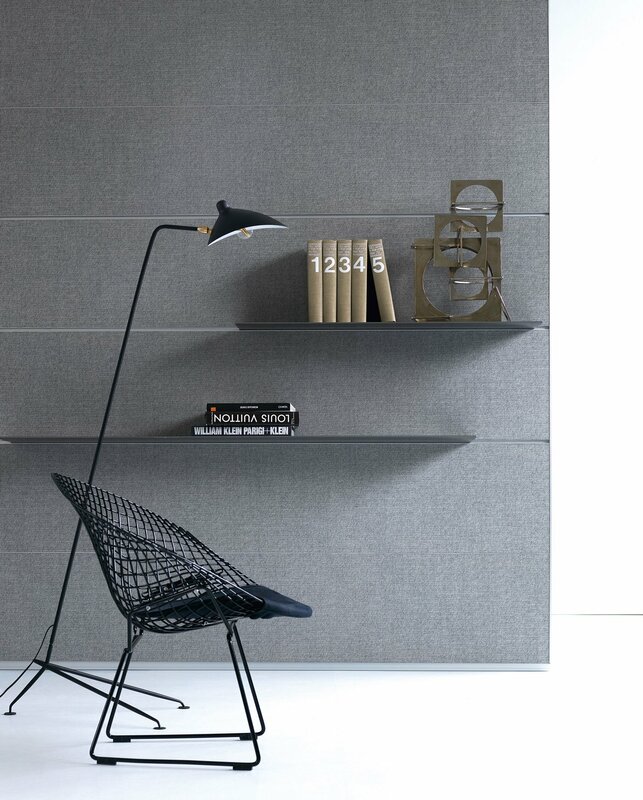 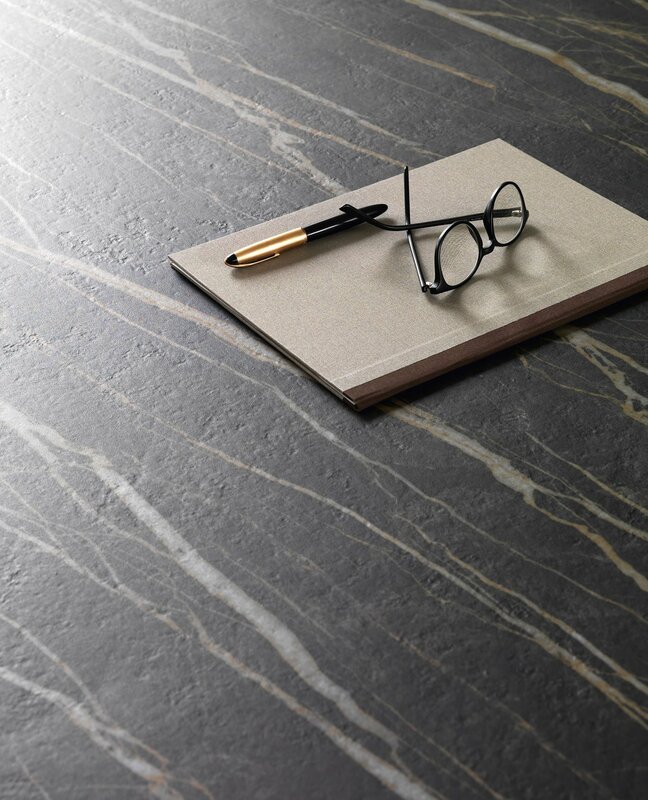 Porcelain stoneware, a unique concept, a real bonus for natural, sophisticated environments. 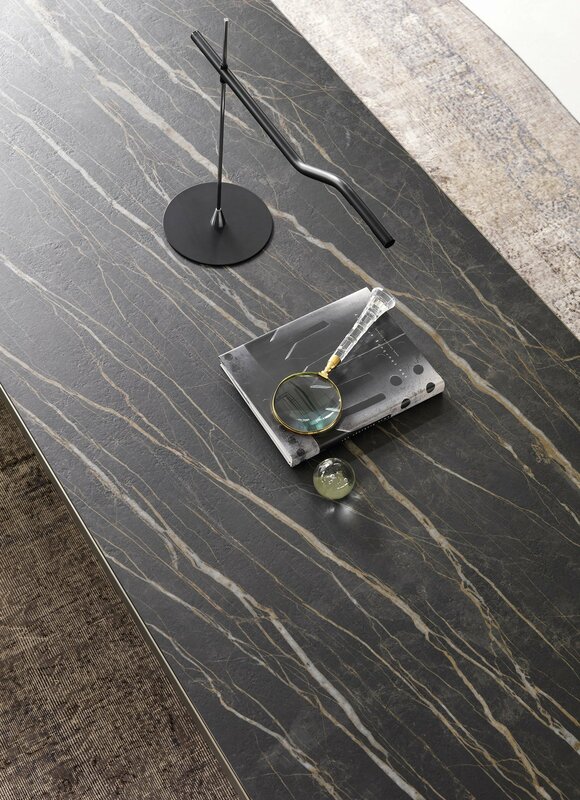 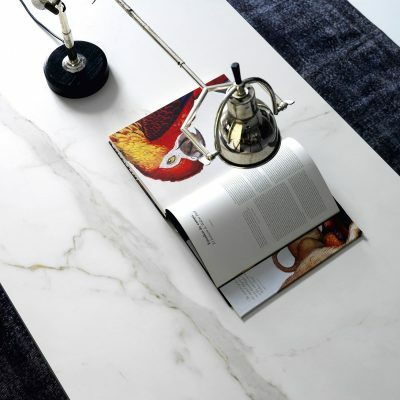 A close-up of the natural stone quarry through a magnifying glass, faithfully reproducing the technical and aesthetic essence of the surfaces that inspire it, to reveal high-tech tops. 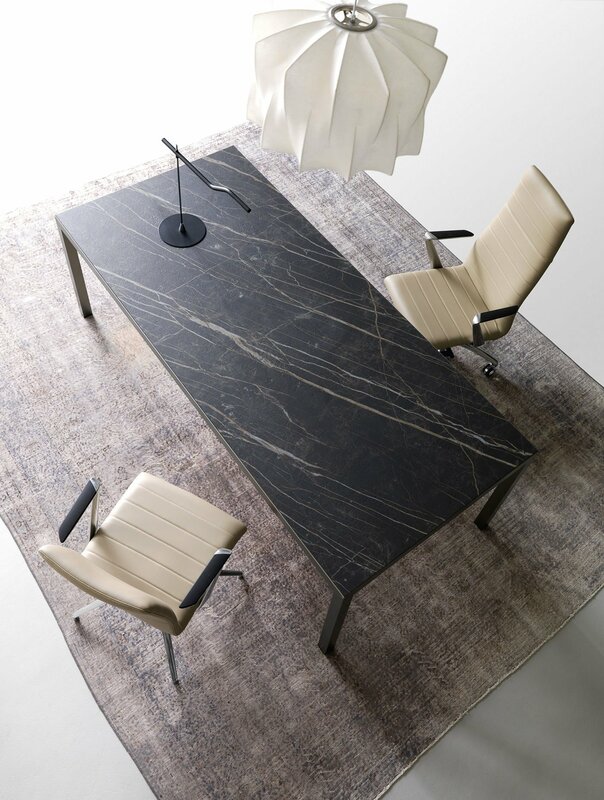 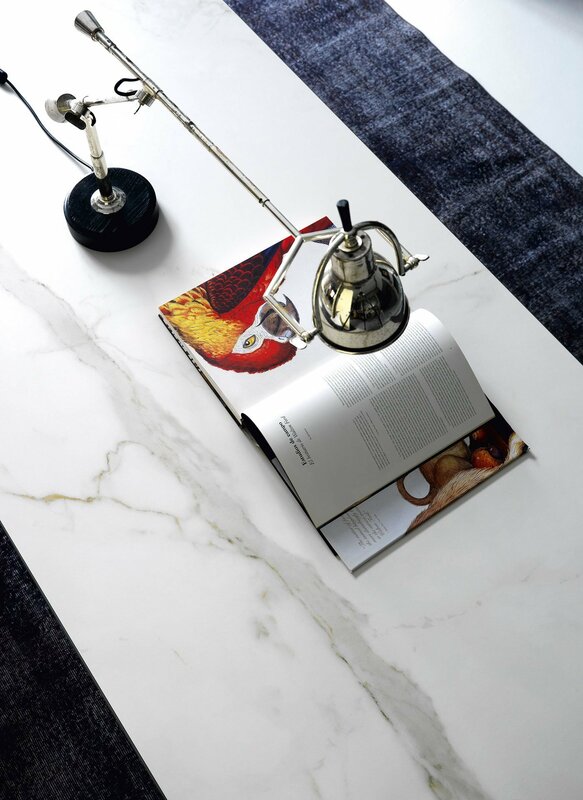 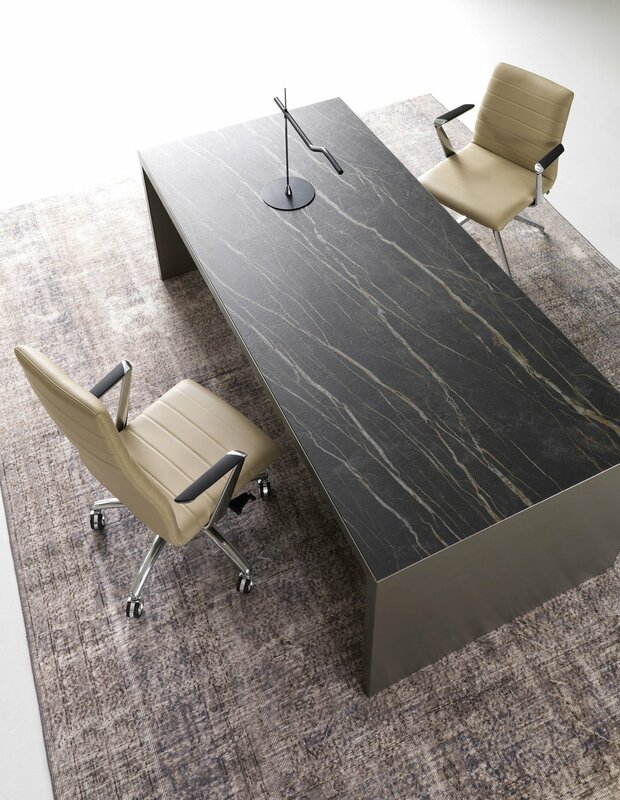 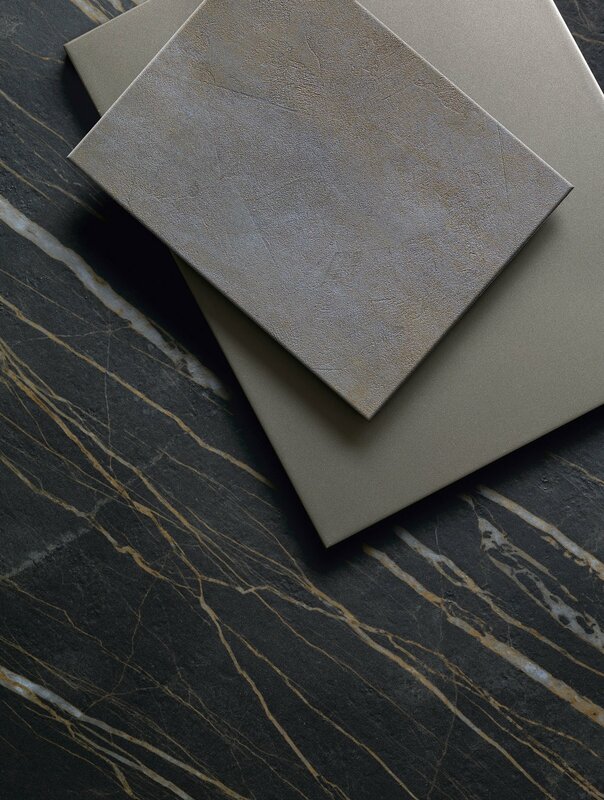 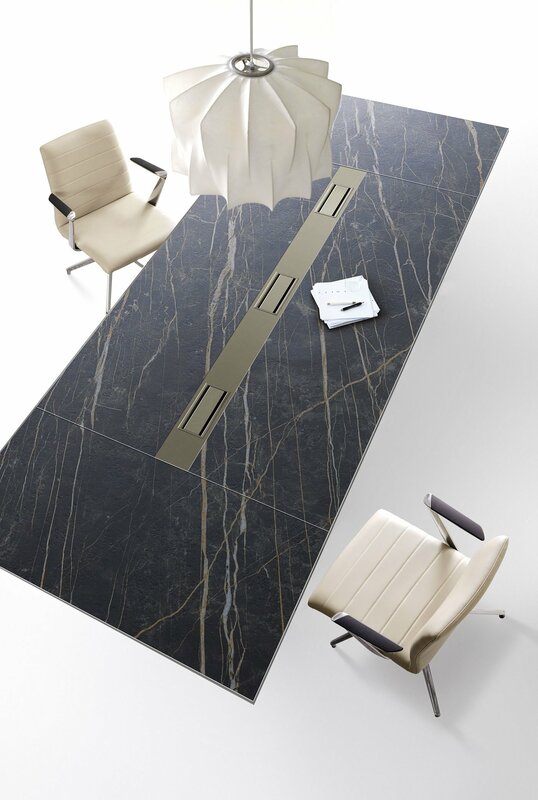 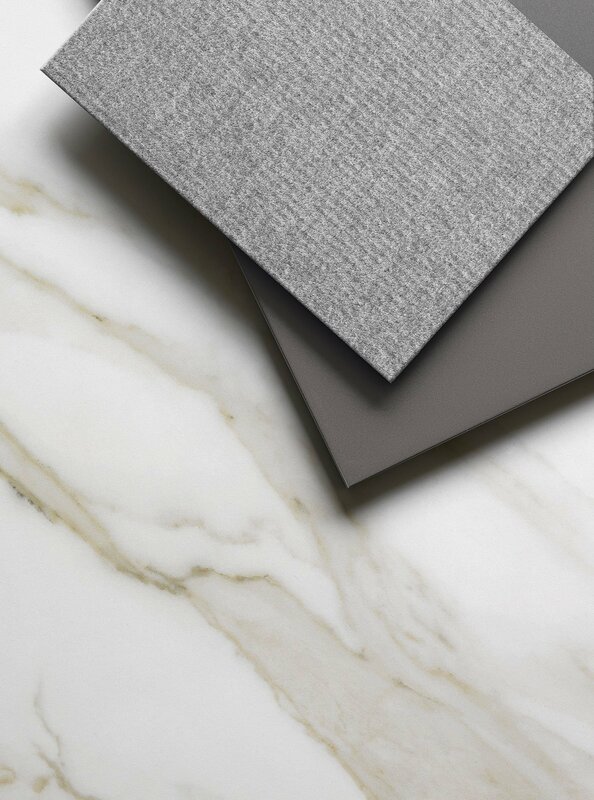 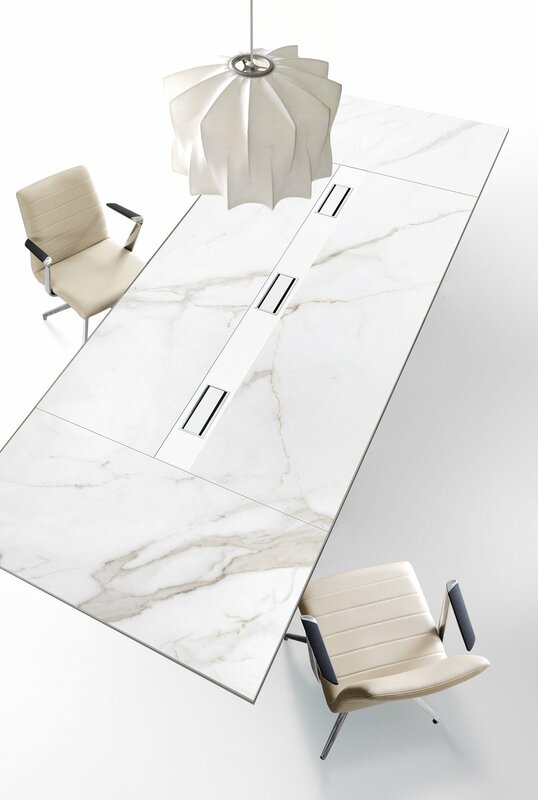 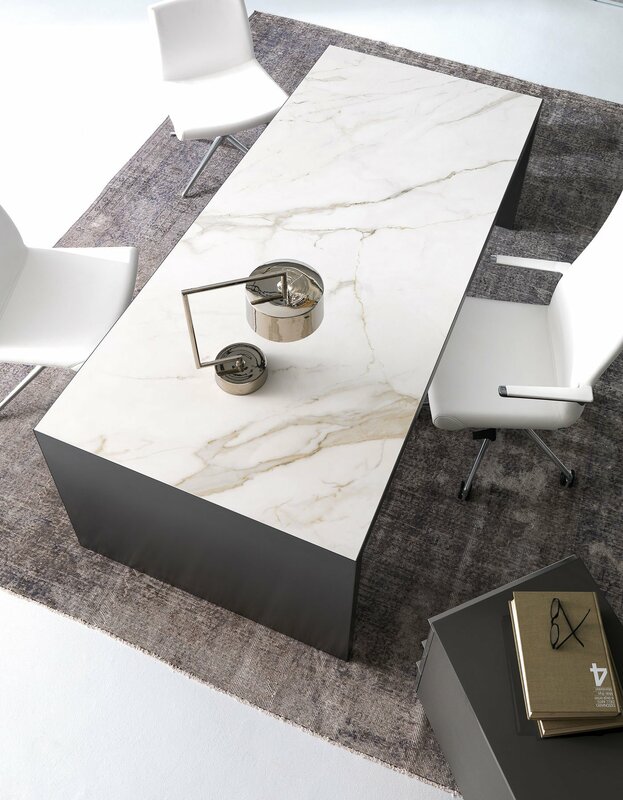 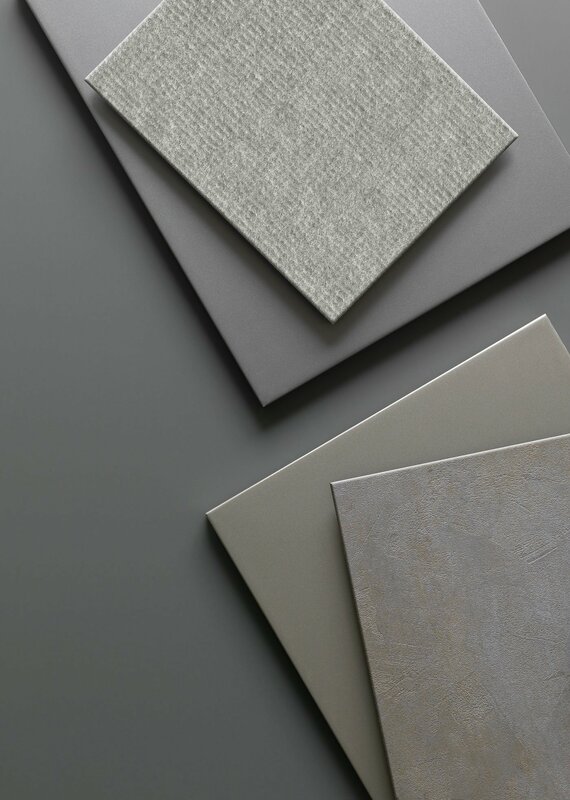 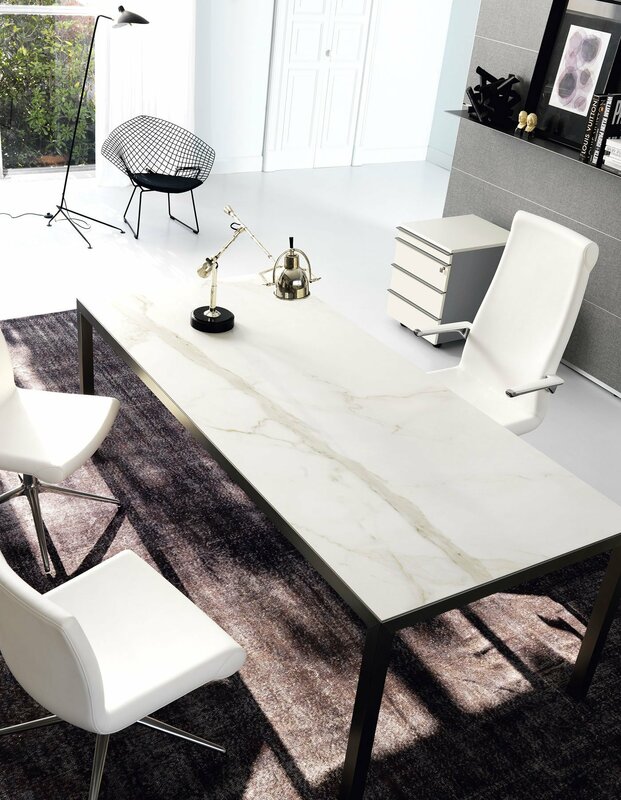 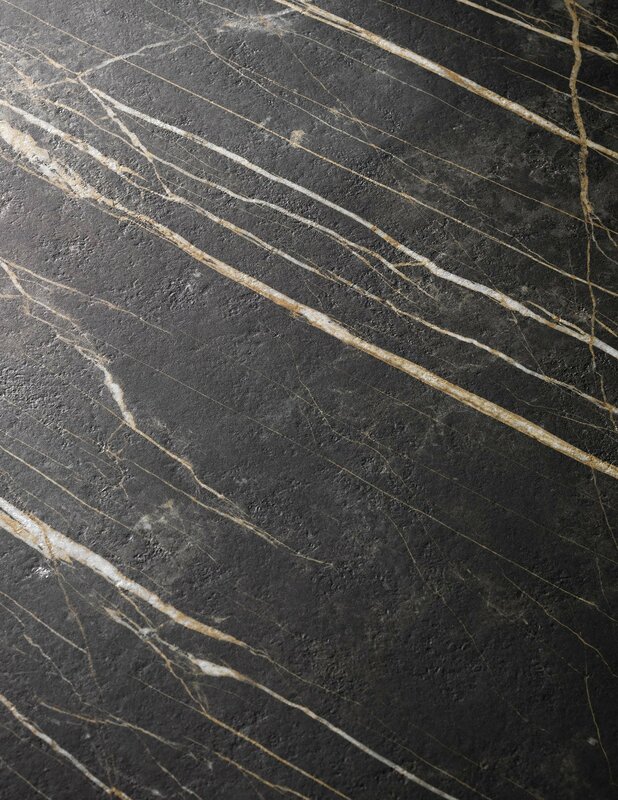 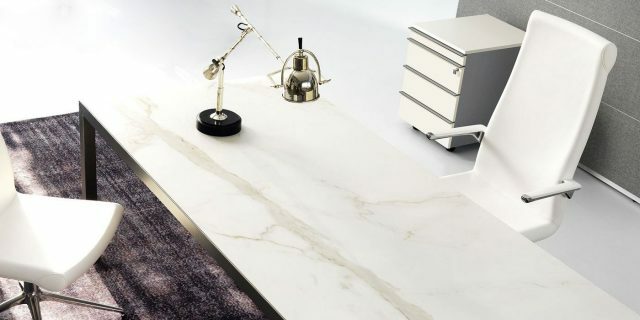 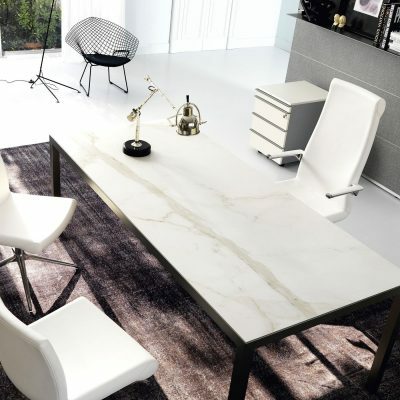 Two proposals: CALACATTA – soft, delicate hues (white), or NOIR DESIR – for bolder, sharper environments (black). 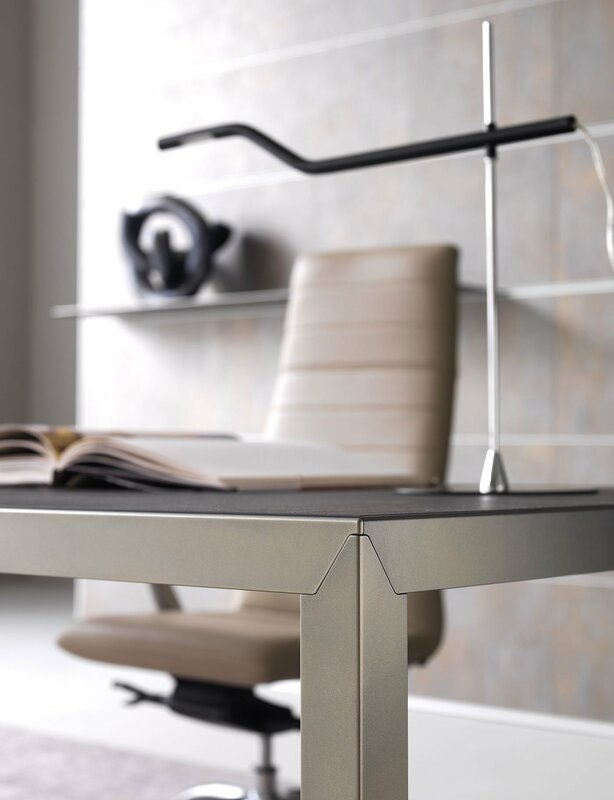 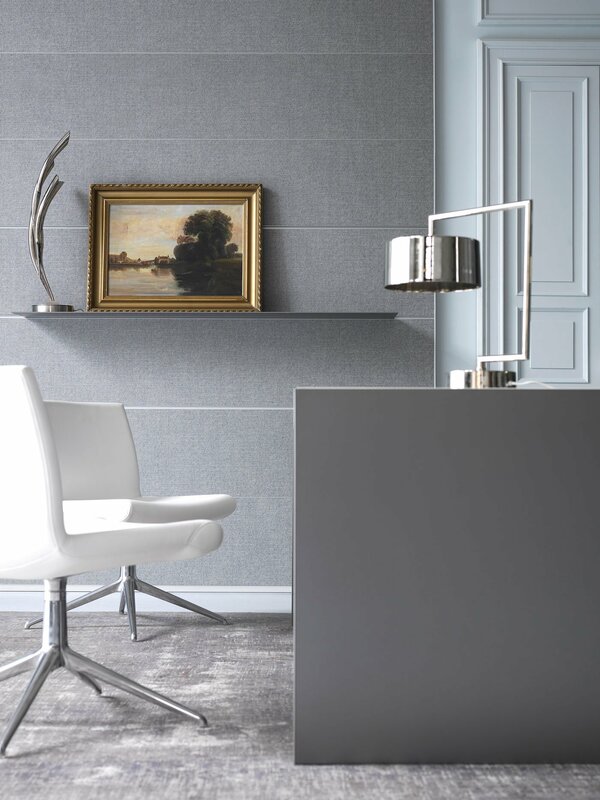 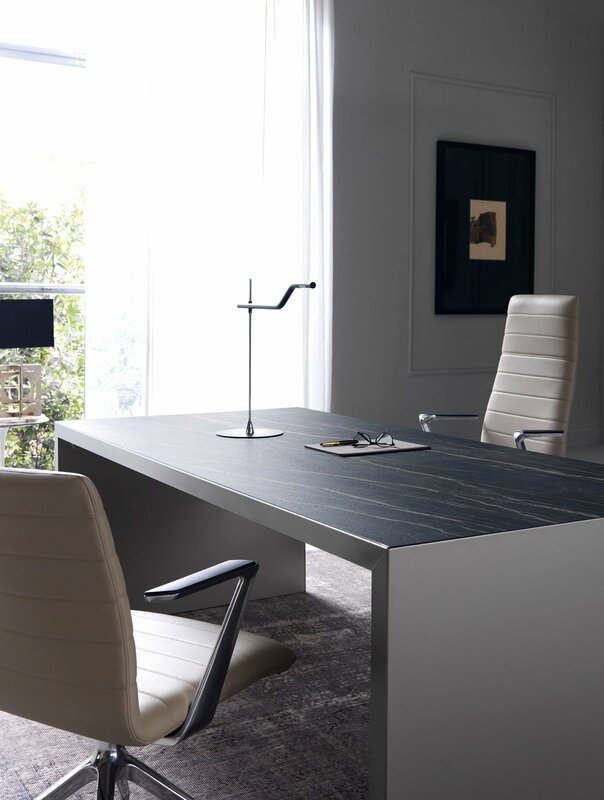 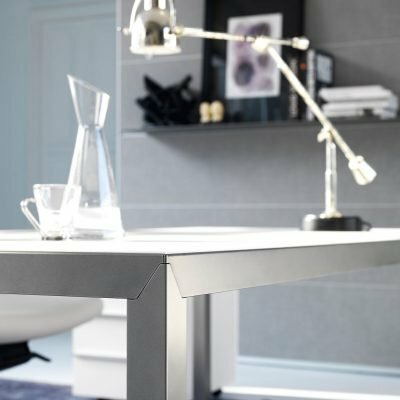 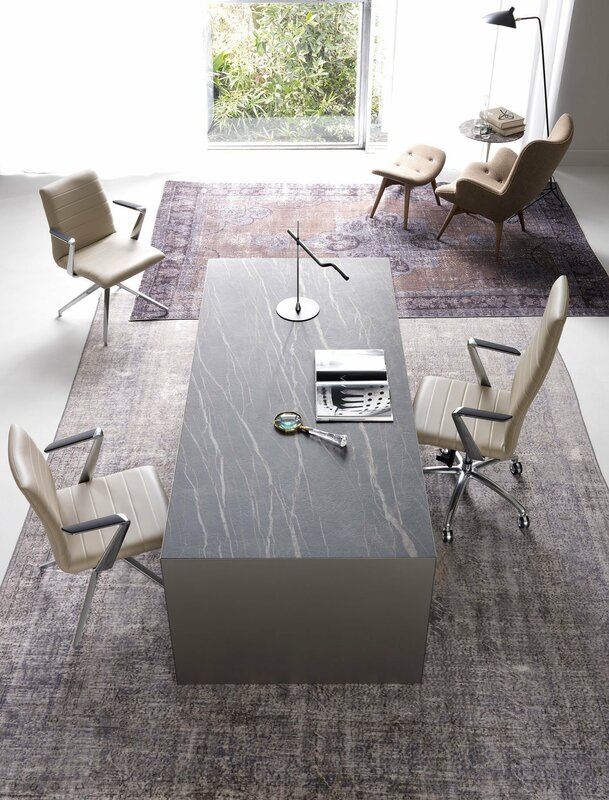 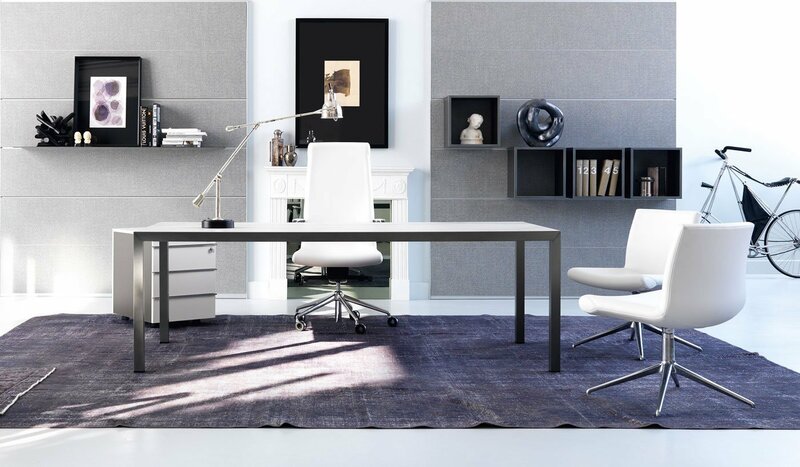 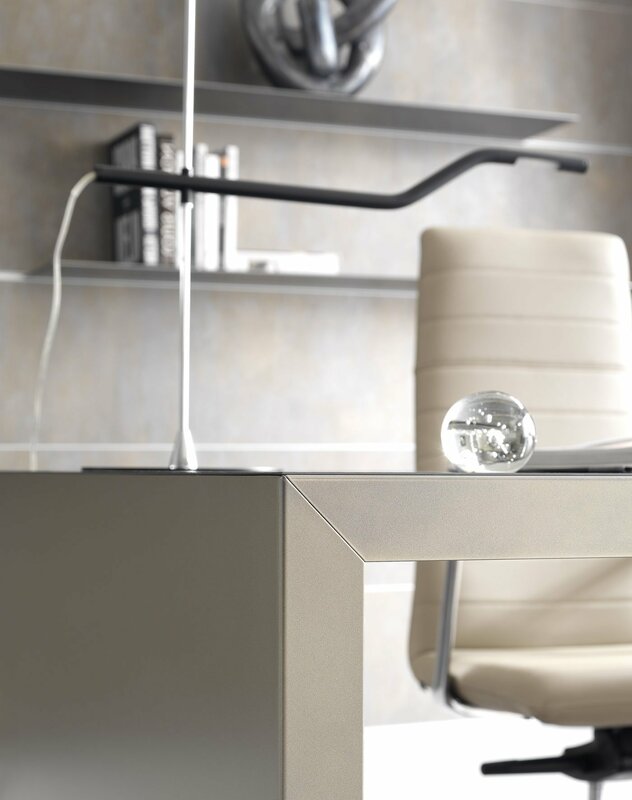 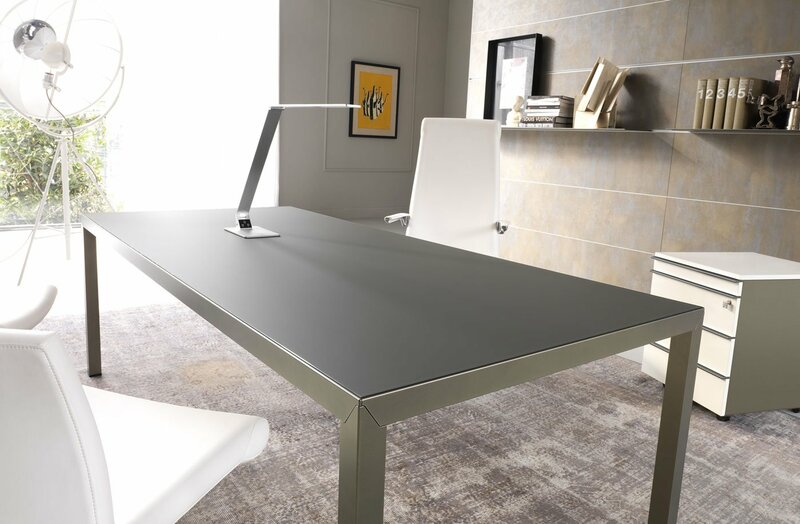 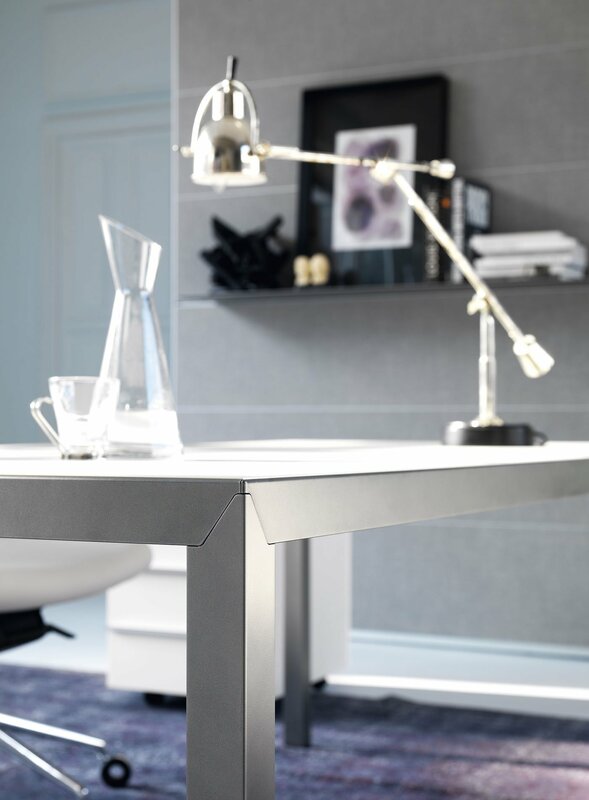 It is nothing short of a true design space, allowing a contemporary office to be created with an original, eye-catching style that stands out from the crowd.